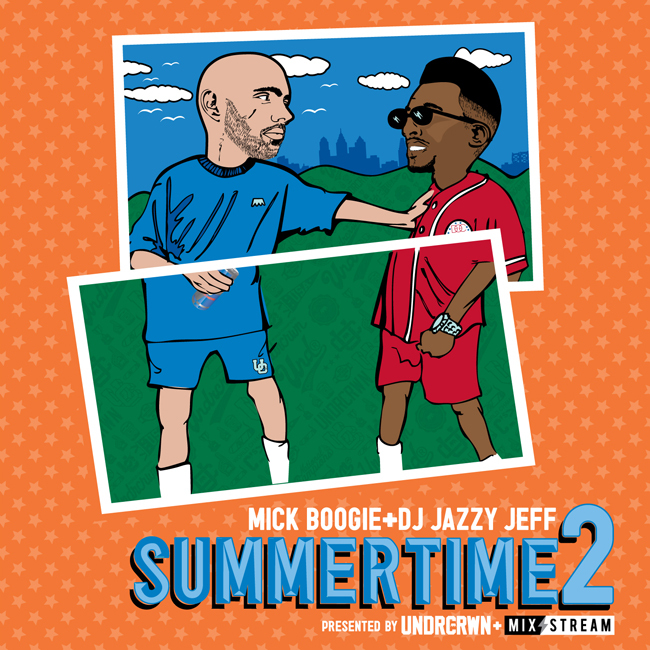 Mick Boogie and DJ Jazzy Jeff have returned to give us another taste of summer hip-hop despite the dreary July weather. Thanks to Mr. GB. Download here.